I asked them to prove it. I asked them to show me. I asked me to demonstrate on young athletes. … I did something I really never thought I’d ever do. 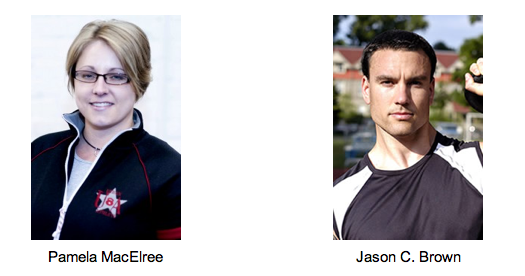 I asked them to create a course specific to Kettlebells for Youth. 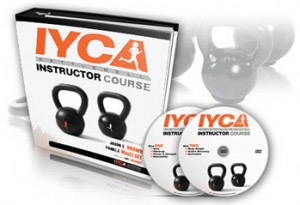 Brought to you in partnership from the IYCA and Kettlebell Athletics. Which means their philosophy lines up with the IYCA. Again… A match with the IYCA. educational course that instructs you on much more than just sets and reps.
It’s not about just doing Kettlebell exercises without context. … And that’s what leads to optimal results for your young athletes.